Protein bars are a convenient way to ensure that your protein needs are met without having to worry about mixing shakes or looking for suitable nutritionally-balanced foods. Simply slip one in your pocket and you're away! 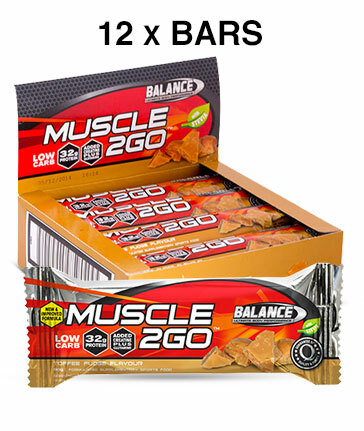 Protein bars are made of the same high quality protein that you find in protein shakes. This means that protein bars provide you with an abundance of amino acids, which are the building blocks of protein. Proteins are created in our body for a multitude of reasons, such as building muscle, creating enzymes and constructing neurotransmitters like dopamine. Without protein in our diet, and the amino acids that constitute them, we would not last very long at all. The more active we are, the more our protein needs increase. Obviously, lifting heavy weights significantly increases our protein need, while a light jog will only moderately increase our demands. And of course, the more muscle mass we have, the higher our need for this essential nutrient, as we need amino acids to maintain muscle mass. Protein bars are one of the many convenient ways in which we can meet our daily protein requirement without too much fanfare or fuss. 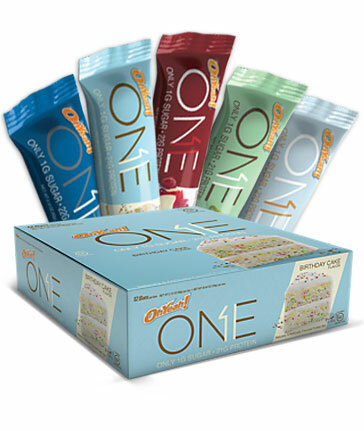 Protein bars come in a range of flavours, sizes and macronutrient profiles to satisfy even the most stringent dietary requirements. 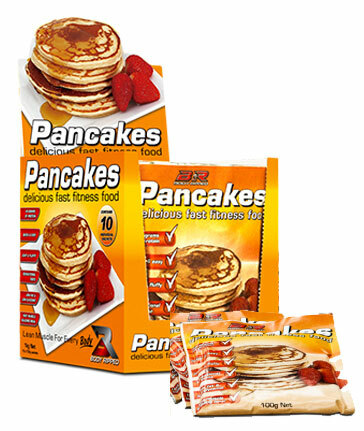 So whether you are on a mass gains program, weight loss program, or are simply looking for a high-protein alternative to a chocolate bars, the Sportys Health range is sure to have something suitable.